This group has the legal responsibility for over site of the organization. 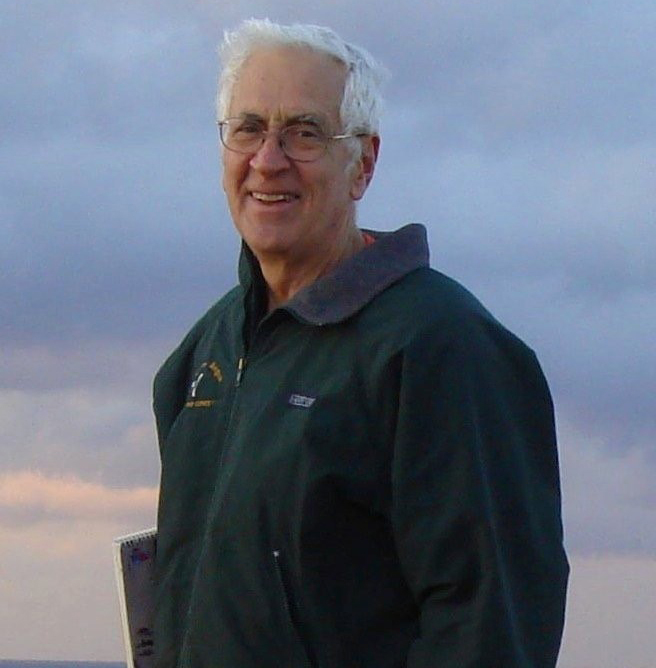 Bob Siegel has spent his entire career in Early Childhood Education, during which time he has focused on organizational quality, growth, and sustainability. 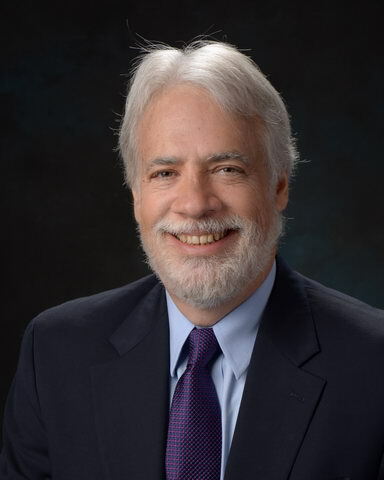 His expertise in executive management, bringing impact to stakeholders, and successful fiscal management has earned him an international reputation. He brings additional expertise in workforce issues, managing for performance, institutional quality and helping countless organization succeed in similar ways. A successful experience in overall impact has been found in his work. Bob has been a teacher, center director, museum director, and the National Director of Children’s Services for Easter Seals HQ. Currently he is the President of the Leadership Reigns, LLC, offering Management and Operations Consultation to the international ECE community. After years of Board service for many organizations, Mr. Siegel is now proud to serve as the Board President for The World Forum Foundation. I studied Physics for a few semesters before going to study Psychology. Then I studied an MBA and completed all the courses in a Master in Social Psychology. I also was trained in the High/Scope Institute as a teacher trainer. I like teaching and I have done it for 35 years. I am the owner and principal of the Colegio Erik Erikson and Infantes y Crayones for the las 25 years. We work with children from 18 months to 15 years. According to national evaluations and the evaluations of the most important private university in the country, our school has obtained the best results in the State for the last 9 years. We care a lot about social and emotional development, we create an atmosphere that helps our students to become considerate and generous. We listen to children and have good conversations with them. We work with the whole child. For a few years, I was the Director of the High Scope Intitute of Mexico. Since 2001 I have been involved with the World Forum. I am a Global Leader from the first generation and also a member of the board and national representative. I enjoy working with the WoFo community to improve the opportunities for children around the world. I love the hospitality and good will of the WoFo community. I have a daughter and a son and they have worked a lot try to make of me a good father. 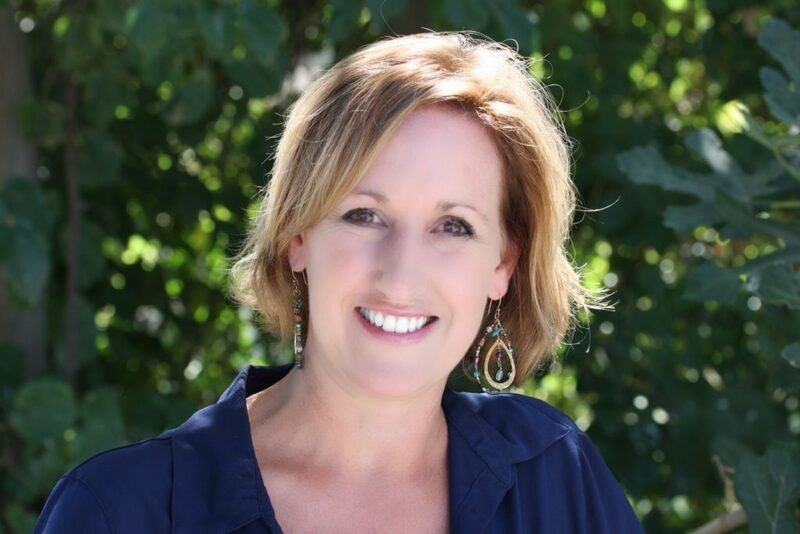 Nancy is Founder and Executive Director of Dimensions Educational Research Foundation which delivers research, resources, outdoor classroom design services and workshops to organizations throughout the United States and Canada. Dimensions works in collaboration with Arbor Day Foundation on Nature Explore, a program designed to help children re-connect with the natural world as an integral part of daily learning. The Foundation works with research sites in Nebraska, California and Minnesota and is currently working with the University of Wisconsin on a national multi-site research initiative focused on natural outdoor classrooms. The Dimensions Foundation’s Nature Explore program has hosted a number of national and international events focusing on nature education. As of July 1, 2016 Dimensions has joined forces with Exchange Press to offer Exchange magazine, a leader in early childhood education, and Exchange products, such as state-of-the-art training videos, books, and article collections. 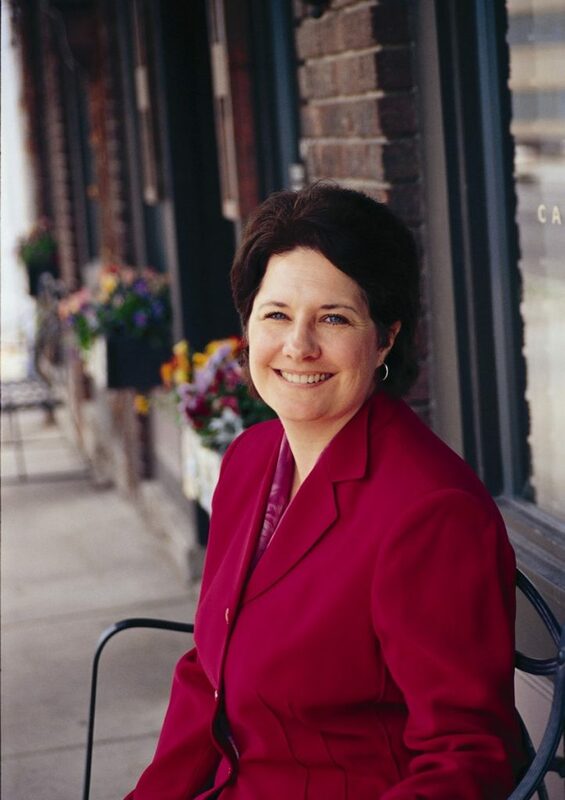 Nancy has authored articles for publications such as Exchange, Young Children, and Out of the Box Training. She is the author of Heart-Centered Teaching Inspired by Nature and is co-author of Learning with Nature Idea Book and Growing with Nature: Supporting Whole-Child Learning in Outdoor Classrooms. She served as guest editor of a nature-focused edition of Children, Youth and Environments research journal in 2015. She is a member of the international Nature Action Collaborative for Children Leadership team and serves on the Board of Directors of the World Forum Foundation and the Law and Civics Reading and Writing Institute. Maysoun Chehab is an Early Childhood Education Professional and Advocate. She is currently working as Basic Education Programme Officer at the UNESCO Regional Bureau for Education in the Arab States providing technical and professional support to UNESCO and their national counterparts. Throughout her career, Chehab has developed and managed education programs in many countries such as, Lebanon, Syria, Sudan, Egypt, Jordan, Iraq, Palestine, Gulf, and Yemen. Her professional interest is mainly in programme and policy planning. Chehab’s career have been driven by a strong passion to alleviate the suffering of disadvantaged people around the world, believing that she shares responsibility in promoting peace and development, and exchanging knowledge and expertise. She is the author and co-author of numerous publications including: Dialogue in Early Childhood; Investing against Evidence; Comparative Analysis for ECCE in the Arab States; Providing a Sense of Belonging in an Environment of Conflict. Every year I live, I come to understand more deeply the importance of institutions that bind human beings together in a world where there are so many forces that tend to push us apart. More than any other organization I have ever known, the World Forum does just that. At every World Forum, I meet people whose stories and whose character and resolve to help all children, especially those who are born into difficult circumstances, move me to my core and I know the same is true for countless others. Bill Bowen, the late President of Princeton University, once said “Institutions exist to magnify the efforts of individuals in great causes”. The World Forum magnifies the efforts of so many heroic individuals in the great cause of the children of the world. 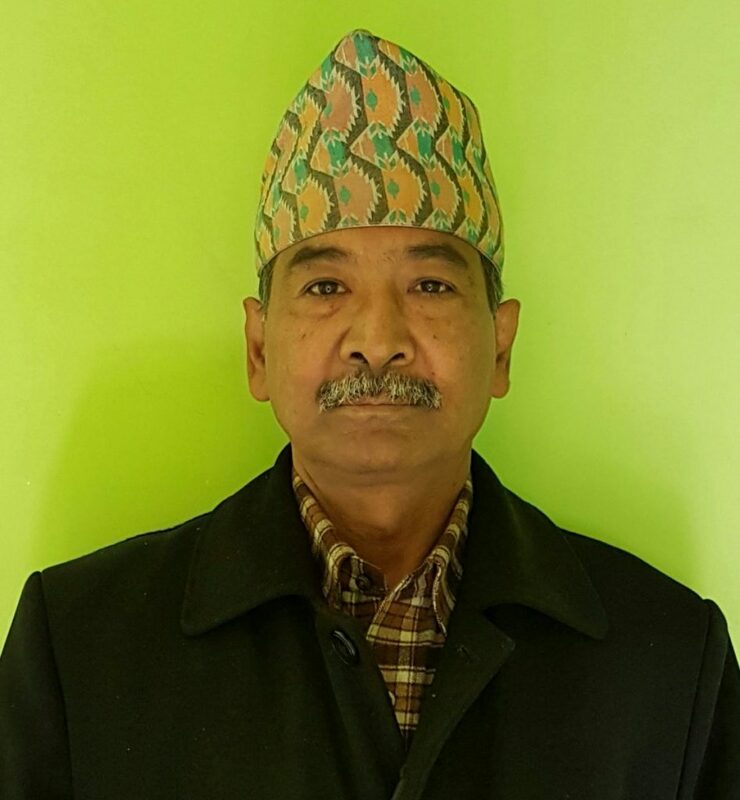 Kishor Shrestha, PhD in Early Childhood Education, is the Country Director of Global Family Village – Nepal, an NGO supporting abandoned and orphaned children in Nepal. Before joining this organization, he was a Professor at the Research Centre for Educational Innovation and Development, Tribhuvan University, Nepal. For over 34 years, he has been conducting research, training and innovative activities in the field of early childhood care and education in Nepal and Asia-Pacific region. He played a key role in the establishment of the Asia-Pacific Regional Network for Early Childhood (ARNEC). 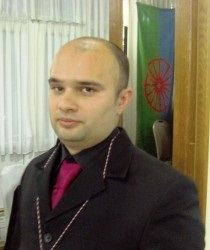 He was a Steering Committee member of ARNEC from 2008 to 2011. Since 2009, he has been working as the Country Coordinator for ARNEC and a member of the editorial board. Dr. Shrestha was the main editor of ARNEC’s annual signature publication—ARNEC Connections numbers 6, 8 and 10. He is a core member of ECD and Peace Building Working Group formed by ARNEC. He is also a member of International Advisory Group and joint Coordinator of the World Forum’s International Working Group on Peace Building. He has served as a consultant in developing National Early Childhood Curriculum framework, National Child-friendly School manual, National Minimum Standards for Early Childhood Centre, and Early Learning and Development Standards, which are being used all over Nepal. He has been regularly organizing innovative training programs for the planners and practitioners, supporting higher education students in their research work and conducting researches in the field of early childhood care and education in Nepal and beyond. 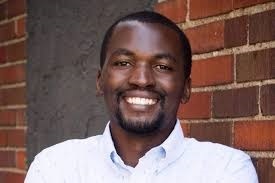 Patrick Makokoro has extensive experience working with community development and relief projects in Sub Saharan Africa. He is a dedicated child rights activist and passionate about early childhood development. 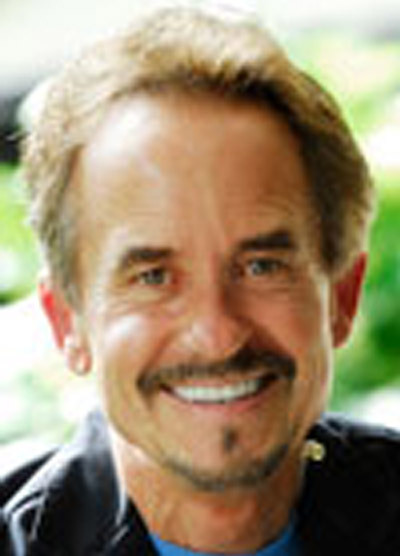 His experience in 2006 of working with children at an orphanage in Zimbabwe led him to establish the Nhaka Foundation, a charitable organization that increases access to early childhood development services, education, food, health care, and other essential services to children throughout Zimbabwe. Beginning in 2012, as part of the World Forum Foundation’s Global Leaders program, he founded the Zimbabwe Network of Early Childhood Development Actors (ZINECDA), a national umbrella organization for early childhood development actors in the country. 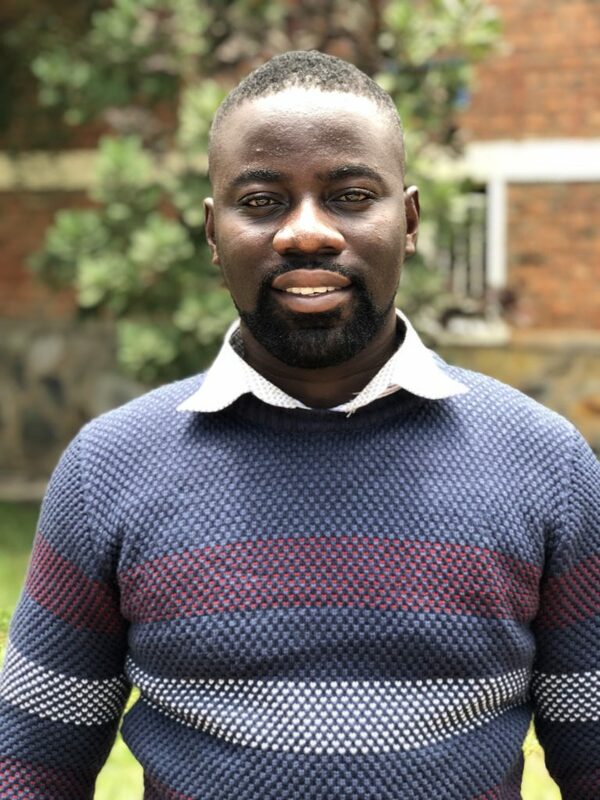 Patrick Makokoro is a founding member of the African Early Childhood Network which is working to champion the developmental needs of young children in Africa. Apart from being an alumni of the Global Leaders program, Patrick has also served as the National Representative of the World Forum in Zimbabwe. He has a BA in Human and Social Studies, MSc Development Studies and a Graduate Diploma in International Youth and Childhood Studies. Carmen Hernáez holds a Graduate Degree in Communication Sciences from the University of Buenos Aires. In 2016 she attended a Postgraduate Program on ECD at the Argentina Society of Early Childhood (SAPI- Sociedad Argentina de Primera Infancia). She is currently attending Postgraduate courses on Communication, Identities and Gender at Buenos Aires University (UBA), and an International Seminar on Infants and Youth at CLACSO (Consejo Latinoamericano de Ciencias Sociales). She has also studied audiovisual communication, children´s illustration and visual identity by means of specialization seminars delivered by Norberto Chaves and Yves Zimermman, from the University of Barcelona. On her professional practice as a consultant she integrates her knowledge on education, social and visual communication fields. Co Director at EDUPAS. EDUPAS -an institution devoted to Educational Communication. Its projects and programs deal with care education. She has been part of the organization since 1992, designing and leading programs for companies, governmental, international and civil society organizations. As consultant, she has carried out communication and training programs at governmental and nongovernmental organizations, as well as international organizations as PNUD, UNICEF and UNESCO. She has thorough experience in working with civil society organizations and companies, specifically through the promotion of different rights (children and woman rights, health and sexual rights, environment rights, public dialogues, advocacy process, etc.). Since 2008, she coordinates an interdisciplinary program thar brings activities, orientation and support to pregnant women, pregnant teenagers, and families with young children in a Maternity and Pediatric Hospital in the city of Buenos Aires. The group integrates obstetricians, neonatologists, child-minders, psychologists, play specialists, children’s singing and reading professinals, with women who belong to the communities, forming together a strong support network for families. 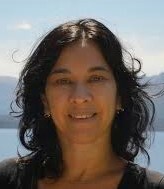 In 2016, influenced by the WoFo networks and the Brazilian Early Childhood Network she started working with Argentina ECD references and organizations in the development of the “Argentina Early Childhood Network, currently in process. In 2018 she became member of the World Forum on Early Care and Education board. In the field of educational communication, she has developed programs on holistic health, work life integration, family and dependent care, maternity and maternity during adolescence, parenting, child´s participation. She is currently a consultant for community child care centers of Buenos Aires City, working with their teams, with families and children from an integrative and collaborative perspective. 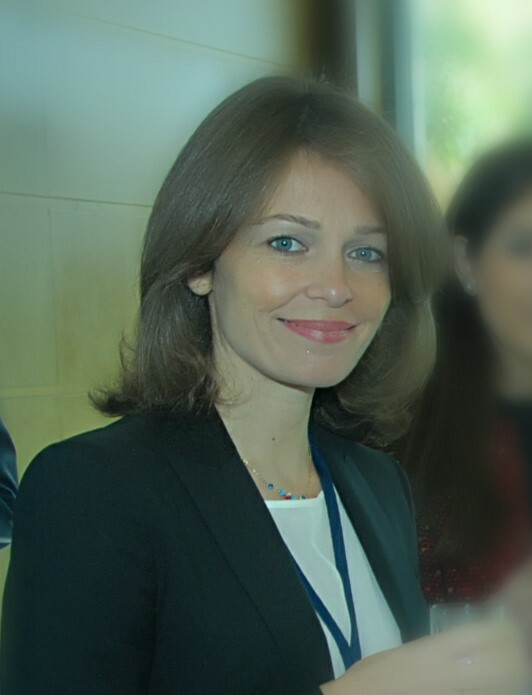 As part of her professional experience during the last years she has focused her work in the relation between the members of the social community network, connecting family members, school and health teams, governmental and corporate members in the believe that the contexts constantly modify human life tasks and opportunities. She works developing collaborative networks between them, including social responsibility programs. Interested in the systemic perspective of social groups, and addressing communication flows and links among their members as a fundamental part of their relations and their participation to meet common objectives, she studied new scientific paradigms, complexity and living systems perspectives in England at Schumacher College. In Buenos Aires she attended several seminars with Humberto Maturana and with Palo Alto references at Interfas Foundation. She has recently finished a course with Fritjof Capra on Living Systems perspective – an integrative view. The living system perpective let us, as human societies and global community, be linked to the web of life cosmovision, a sustantabilty perspective. 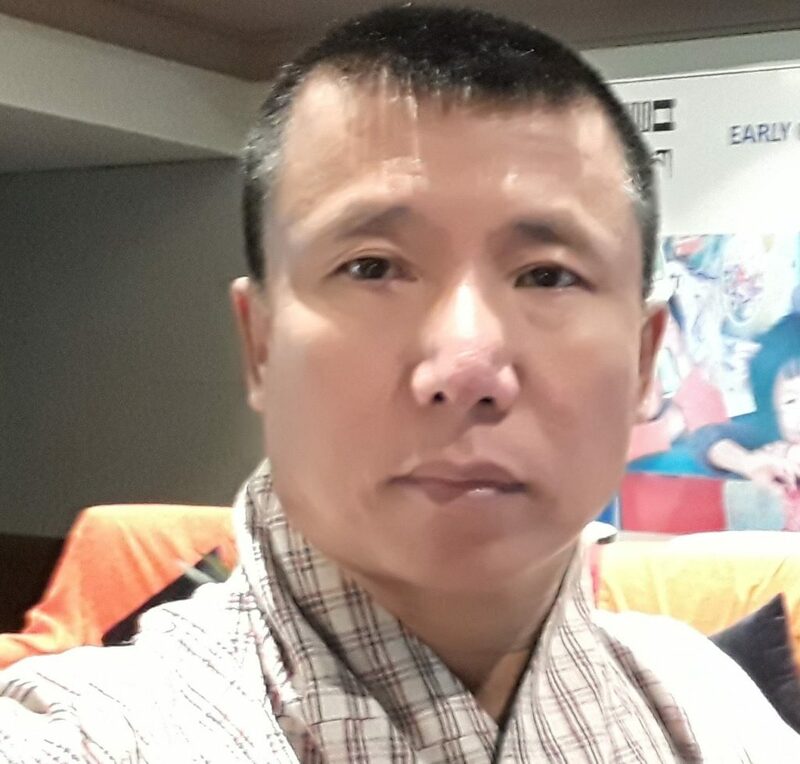 Karma Gayleg works for the Ministry of Education in Bhutan as senior programme coordinator for Early Childhood Care and Development programmes. As the first Programme Leader for Early Childhood Programmes in the country, he has pioneered and contributed to developing and leading it since 2007. He spearheaded the drafting of policies, standards, guidelines and curricula, and was equally instrumental in advocacy for early childhood and mobilizing communities and families through community based initiatives. He has been a Global Leader for the Asia Pacific Region in the 2011-12 cohort and still serves as national representative in Bhutan. He is also actively involved with the Asia Pacific Regional Network for Early Childhood as a steering committee member. He is an executive council member of the newly formed South Asia Forum of Early Childhood Development Professionals. Bonnie Neugebauer is Co-Founder and Director of Program Development for the World Forum Foundation. She leads the creation of the program and agenda for the World Forum on Early Care and Education and all Working Forums and Projects. Bonnie’s Global Café is hosted on the World Forum website. 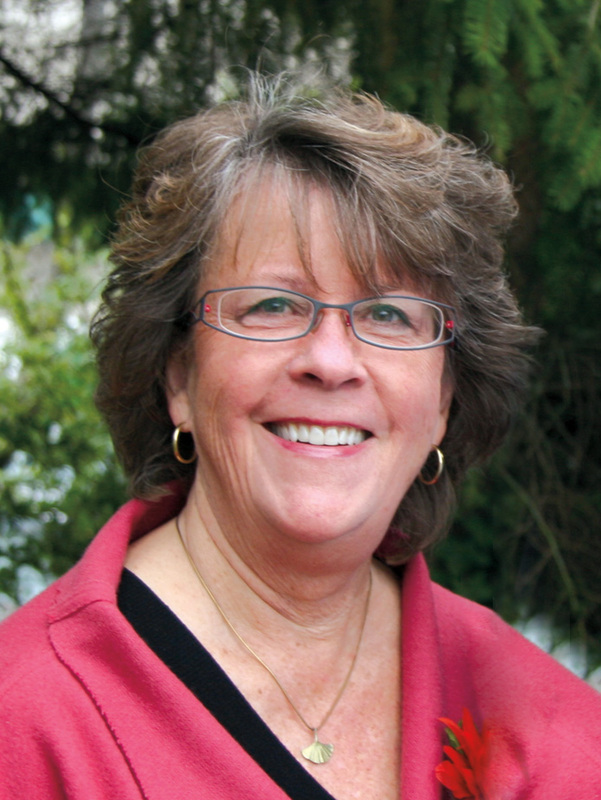 Bonnie is also Founding Editor of Exchange, the Early Childhood Leaders’ magazine since 1978. These initiatives have been developed in partnership with her husband Roger. Their work continues to focus on professional development and building leadership by bringing people together in community, focusing on the values of children, spirit, differences, relationships and change. 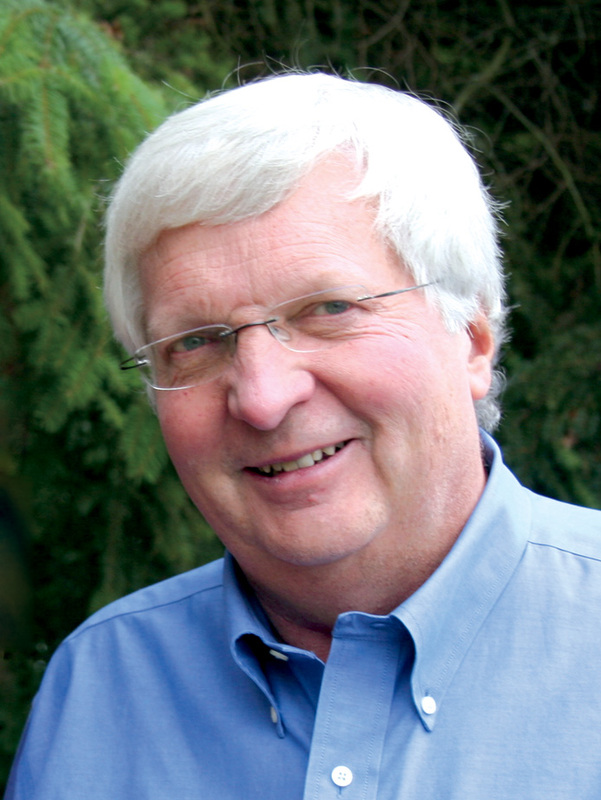 Roger Neugebauer is the Executive Director of the World Forum Foundation. In 1978, Roger and his wife Bonnie, launched Exchange Magazine addressing the diverse needs of leaders in early childhood programs. By 2016 Exchange magazine had over 100,000 subscribers, in print and online, around the world. In 1998, Roger and Bonnie launched the World Forum Foundation to promote the sharing of ideas and perspectives among early childhood professionals around the world. Roger and Bonnie have four children and 4 grandchildren. Bruce graduated from Colorado State University with a BA in Technical Journalism and a split minor in Marketing and Psychology. After several years in marketing and advertising, including ownership of an advertising agency in the San Francisco Bay Area, he went back to school for a teaching credential and taught middle school in Northern and Southern California. In 1996 he joined the Exchange team as Director of Marketing and took on the role of Event Planner for the World Forum Foundation in 1999. 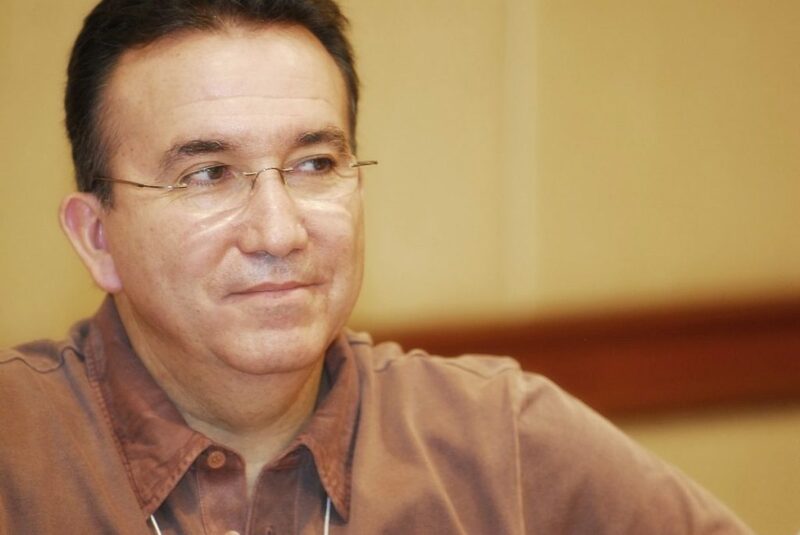 He currently serves as a consultant to Exchange and the World Forum Foundation. May Abou Ajram has been working in the field of early childhood development & education for the better part of two decades. Having started her Career as an Educator, eventually becoming a Head teacher of a preschool in Saudi Arabia; in 2004, she worked as a Health Educator for the International Labour Organization in Lebanon, where she was responsible for developing & implementing a health education program for the children of the “Sanjak refugee camp” in Beirut. In 2006, she assumed the Role of the ECCD Projects’ Coordinator at the regional non-governmental organization The Arab Resource Collective. Most recently, she has held the post as the Project Coordinator for Basic Education and Adult learning at the UNESCO regional office in Beirut. Working with various entities in the private & public sector, she was the lead on developing Accelerated Learning Programs, and creating the Arab Community of Practice for Education. She has also planned and executed several program conferences on the topics of Non-Formal Education, ECCE, Volunteerism & Psychosocial Support. May holds a BS in Environmental Health, and a teaching diploma, and a MS in Environmental Sciences from the American University of Beirut. Dr Nanditha Hettitantri has been an active child protection advocate in Sri Lanka (her birth country) and globally. 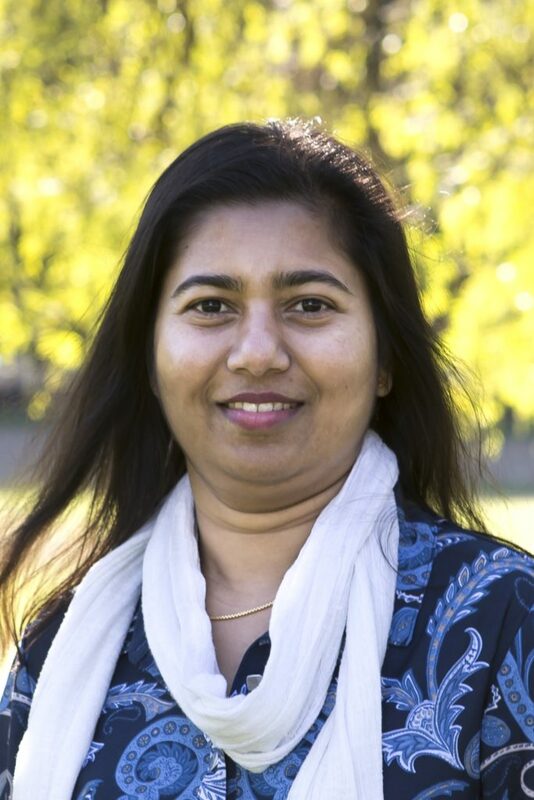 Since 2011, Nanditha has been working with the World Forum community holding different positins: as a Global Leader for Early Childhood, the Sri Lanka Representative for the World Forum Foundation, an International Advosory Group member and Board Mentee. She is working as the Monitoring and Evaluation Manager at Adara Development (an International not-for-profit organisation that supports very young children, children, women and communities through health and education) in Australia. Prior to joining with Adara, Nanditha has held leadership positions in international development (Oxfam America), private sector (Kantar, Lanka Market Research Bureau) and Global collaborative organisations (Care and Protection of Children Learning Network). She has taught and researched at the Australian (Macquarie University) and overseas Universities (University of Peradeniya, Sri Lanka Foundation) and consulted for global research groups (Columbia Group of Researchers in Adversity) and regional networks (Asia-Pacific Regional Network for Early Childhood). 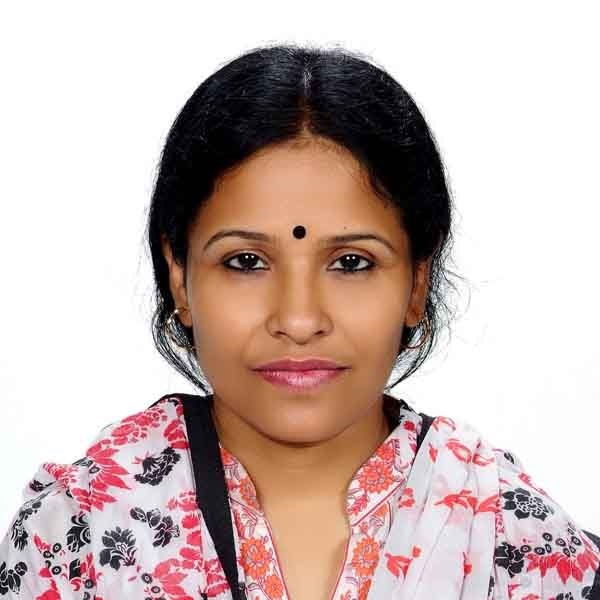 Her recent publications appear in ARNEC Connections, Asia-Pacific Journal of Cooperative Education and in the edited book ‘Children affected by armed conflict: theory method and practice’. Ebenezer Lartey, ICRI Africa Region Director, Global Leader, National Representative, Board Mentee. Ebenezer holds B.Sc. (Hons) Degree in Tourism from the University of Cape Coast, Ghana and also an Executive Mastery Certificate in Child Development and Early Childhood Education from Carayol College. He exhibits a good knowledge in a variety of disciplines. He is an expert in ICT Marketing, Corporate Project Planning and Management. Ebenezer has trained in Early Childhood Education and has developed a considerable skill, knowledge and experience in handling children. In his child education delivery, Ebenezer allows the children to lead the curriculum. His role in the delivery process is to nurture, support and guide. Ebenezer incorporates the child’s interest into his learning delivery. Ebenezer is a World Forum Foundation Board Mentee, National Representative and Global Leader for Young Children. He was selected based on his leadership and dedication to this work. Ebenezer has facilitated several training programs on Early Childhood Education and has led a team of experts, consultants and academicians to enter into various education collaborations in Early Childhood Education. He is leading a team of professionals to collaborate with the University of Education Winneba to establish an Early Childhood Education Graduate Studies Program and to construct and equip the University with a state of the art Child Care/Resource Centre at Winneba. Ebenezer is an excellent communicator and a skilled presenter, effective at the customer interface. He takes his delight in problem-solving and creative resource management. Ebenezer is highly proactive, visionary and a strategic thinker, with a strong bottom line focus. He focuses on organizational development. Ebenezer has the intrinsic desire to serve humanity, for this reason he participates in volunteer programs in any community, both locally and internationally. He is hard working and persists until he puts the smiles on the faces of his customers and clients. Through hard work and dedication to duty, Ebenezer has developed a very critical and objective mindset and he is well-versed in current affairs, research management and intellectual publications. Mr Colani Sibusiso Magongo (39) is the founding chairperson of the Swaziland Network for Early Childhood Development. He works for Church Forum on HIV and AIDS as the Early Childhood Development Officer. Mr Magongo is a global leader for young children representing the Africa Region. He has 13 years of experience in programming for young children in the context of emergencies including HIV and AIDS. 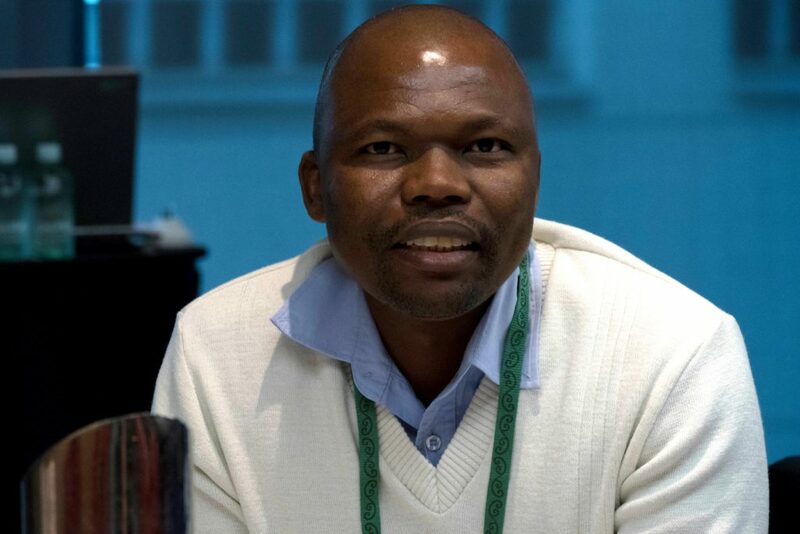 His experience include establishing a national network for early childhood development in Swaziland, facilitating workshops, conferences and seminars on a range of issues affecting young children in Swaziland and managing an ECD programme reaching 5000 children countrywide. Senior Program Manager Education from February 2010 till to date, Manjusree is esponsible for three individual projects those are implementing by 5 Partner NGOs in North-West parts of Bangladesh. NETZ education programme consists of non-formal primary schools and Anandalok Community Schools, Government Primary school improvement programme, Library programme, Pre Primary and Early Literacy, Lead and develop project proposal for raising fund, ensure funds for the partner organizations and implement new projects with partner NGOs. Monitor programs and Conduct evaluation of projects of partner NGO and conduct national advocacy initiatives, quality assessment of education programs. Playing a vital role as member of Senior Management Team SMT, President of Country Procurement Committee, and Chairman of Staff Development Initiatives of Country Office. Manjusree was awarded Exchange Exceptional Master Leader of ECD in 2015. She has also been Executive Board Member of Bangladesh ECD Network (BEN) since 2017. The role is to support Early Years Education in country, region and to support globally. Another role is to work as mentor of new education global leaders anywhere in the world through e-communication network. Kim is the Child Care Center Director at the Colusa Indian Community, Hand-in-Hand Learning Center in Colusa, CA, USA, and has been in this position for the last 15 years. Her passion is expanding high quality early care and education for children and for Tribal Child Care in the United States, and learning about Global ECD initiatives. She has more than 25 years of work on behalf of young children and their families in the state of California, and within the United States. She is proud to have been able to work on several advisory groups and boards including the National Indian Child Care Association (NICCA), Co-Chair of the Tribal Child Care Association of California (TCCAC), Tribal Early Childhood Research Center (TRC) Steering Committee, National Farm to School Network Mentor, Peer Learning and Leadership Network (PLLN) Fellow and Mentor for Tribal Child Care Administrators, World Forum on Early Care and Education, Global Leader Regional Coordinator 2017-2018, and Global Leader 2011-2012, Equity in Farm to ECE Subgroup, American Indian and Alaska Native (AIAN) Advisory Council, Indigenous Peoples Action Group (IPAG), Georgetown University Infant Early Childhood Mental Health Consultation (IECMHC) in Family Friend and Neighbor (FFN) Care Workgroup, California Health and Safety Regulatory Workgroup. She regularly presents her work at local and national conferences, and workshops. She also volunteers her time with local organizations in her community and serves on several local committees and organizations. Analesi is the Executive Director for Child Benefit, managing and operating school for early years in Suva. She is the founder for Early Learning Centre (formerly The Little-ones Learn Centre) now an early years education provider for 0 – 8 years first established in 1995. Also Geraldine Early Learning at 72 McGregor Rd, Suva for children 0 – 5 years. 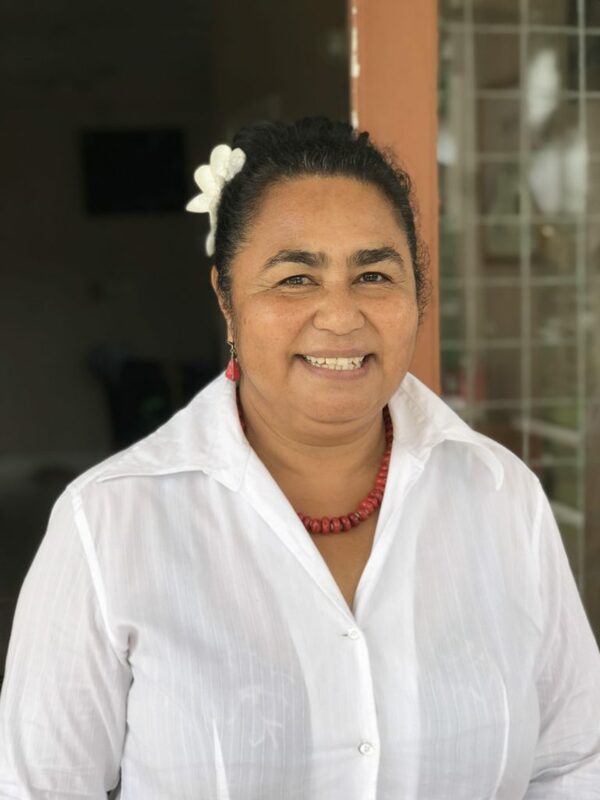 She founded Mobile Kindy Fiji in 2013 which provides access to high quality early childhood education and care to disadvantaged children in the communities outside Suva. Also founded [email protected] Park in 2008, a national advocacy programme for early childhood education. She has been a facilitator and trainer for teachers with the Ministry of Education for a number of years covering topics such as Learning Environment and Sustainable Development Goals. She recently received a Paul Harris Fellow Award from Rotary International recognizing her work for the disadvantaged children. She also recognized by Childcare Exchange magazine as Exceptional Master Leader in 2016. An active member and ambassador for World Forum Foundation for Early Care and education she has been a Global Leader for Young children since 2009. She became a National Representative for Fiji in 2016. As an international trainer and mentor she provides guidance for student teachers from USA, Asia, Europe-also locally and the region- while engaging on the practicum component of training. She also mentors upcoming Global Leaders the latest being educators from India, Africa and USA. Most recently, a 3 member GL team from Fiji have just completed their projects in June 2018 under her guidance. She recently presented at the World forum Foundation conference in May 2017, in Auckland on Effects of Climate Change for children in the Pacific region. Analesi is married with one son-who is also an educator and upcoming Global Leader. When she is not in the office she in the garden and loves tendering her flower beds.